A group of reinsurance giants have said they will jointly develop a blockchain system in an effort to boost transparency in the industry. Comprising the group are General Reinsurance Corporation and Hannover Re, the report said. Also involved in the project is China Re, the only reinsurance firm in China owned by the state and established by the country’s Ministry of Finance. According to a news report, the plan was announced at an event in Shanghai on Friday. While the reinsurance firms will be mainly responsible for providing business support, the report indicated, ZhongAn Technology – the technology arm of China’s first internet insurer ZhongAn – will lead the technological development. 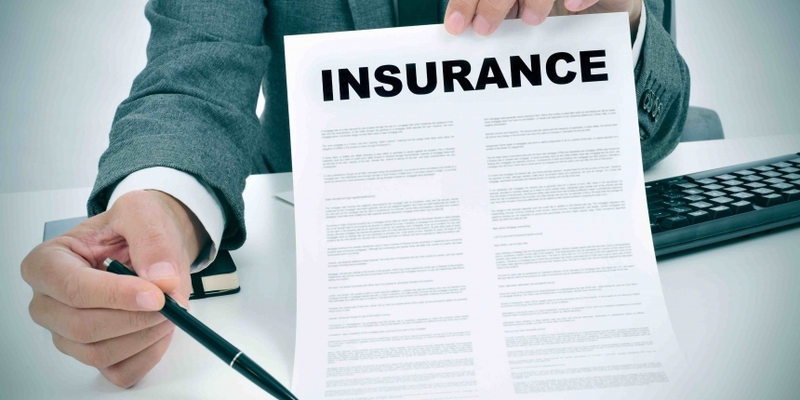 The report said that, currently, a main challenge in the reinsurance industry in China is an information imbalance among parties, which ultimately leads to hikes in reinsurance costs and impedes the industry’s long term growth. To address this disparity, the group plans to create a distributed blockchain network that would allow different parties to view assets and transactions in a more syndicated manner, thus making the information flow more efficient and transparent. The report also indicated that the joint work will be supervised by the Shanghai bureau of China’s Insurance Regulatory Commission, the central regulator for the domestic insurance industry. ZhongAn Technology has already carved out its space in the blockchain industry, having launched a platform called Anlink to power applications on the firm’s blockchain. Anlink is already seeing use in a chicken supply chain tracking effort aimed to tackle food safety issues in the country, as previously reported by CoinDesk.